If you have purchased BNESIM 4G LTE SIM card you will need to follow a few simple steps in order to install it into your Apple or Android device. If you want more information about the set up and activation process you can watch the videos for iOS and Android here. 1. Enable the "automatic" network lookup. 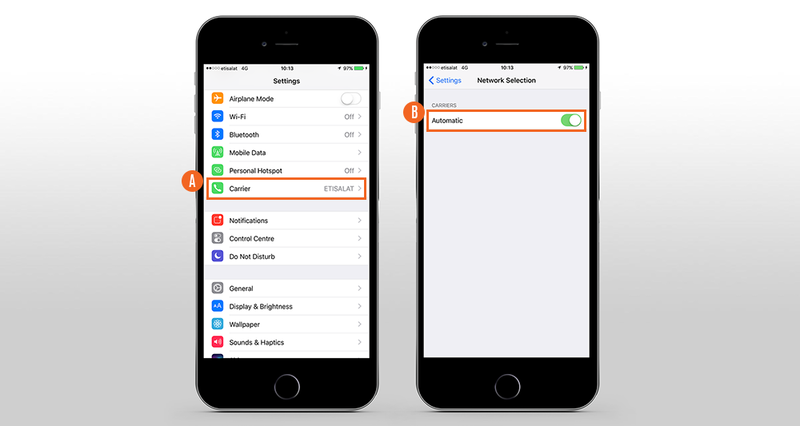 You can view the network settings on your iOS device in Settings > Carrier > Automatic. To enable the “automatic” network lookup, slide the switch to the right. 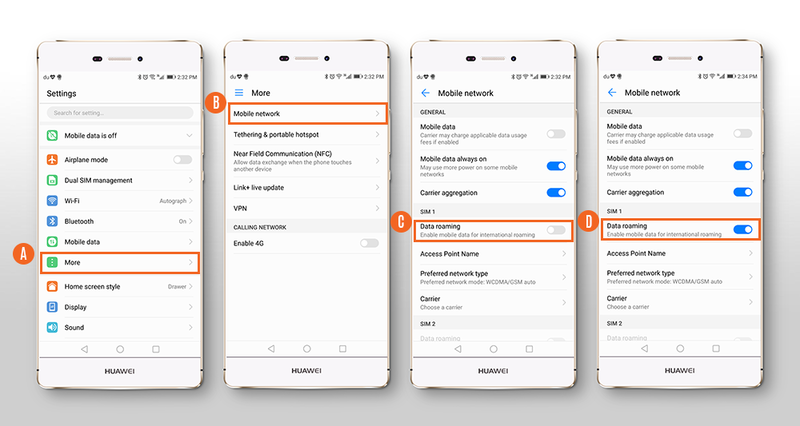 You can view the network settings on your Android device in Settings > More > Mobile Network > Carrier > Choose automatically. To enable the “automatic” network lookup, slide the switch to the right. 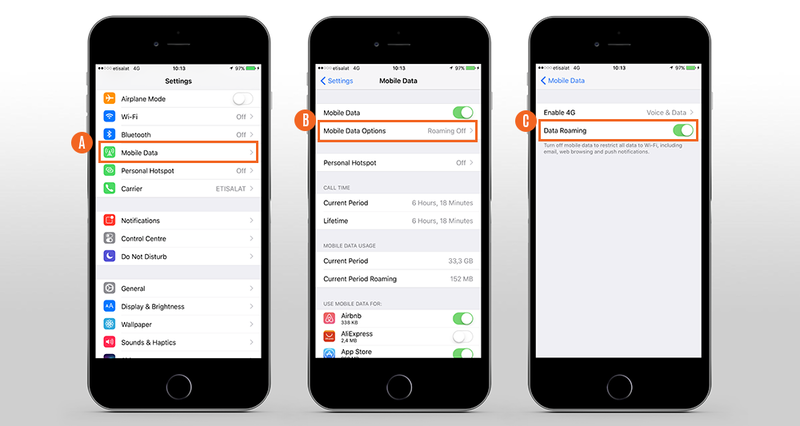 You can view the mobile data settings on your iOS device in Settings > Mobile Data > Mobile Data. 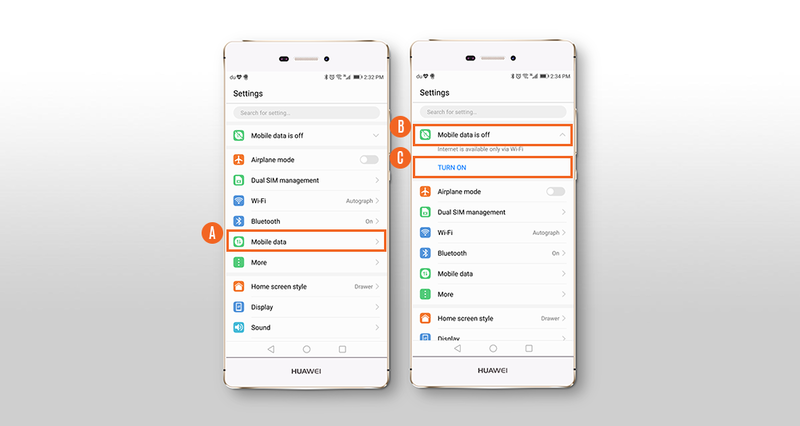 To enable the mobile data, slide the switch to the right. You can view the network settings on your Android device in Settings > Mobile Data > Mobile data is off. To enable the mobile data, tap “Turn on”. 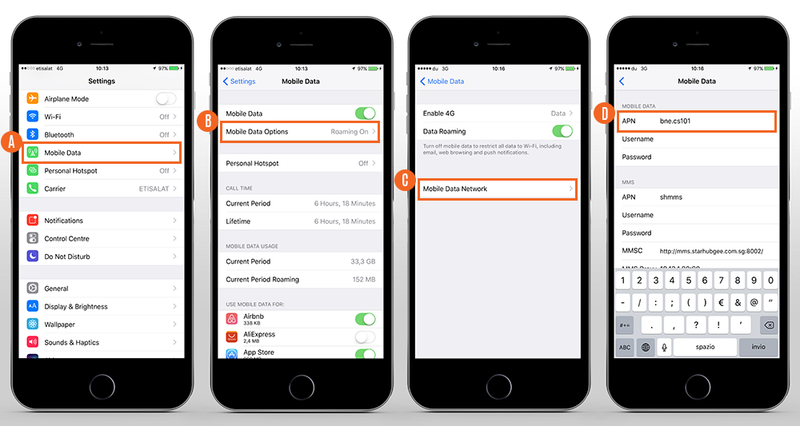 You can view the roaming settings on your iOS device in Settings > Mobile Data > Mobile Data Options > Data Roaming. To enable the roaming, slide the switch to the right. You can view the roaming settings on your Android device in Settings > More > Mobile Network > Data Roaming. 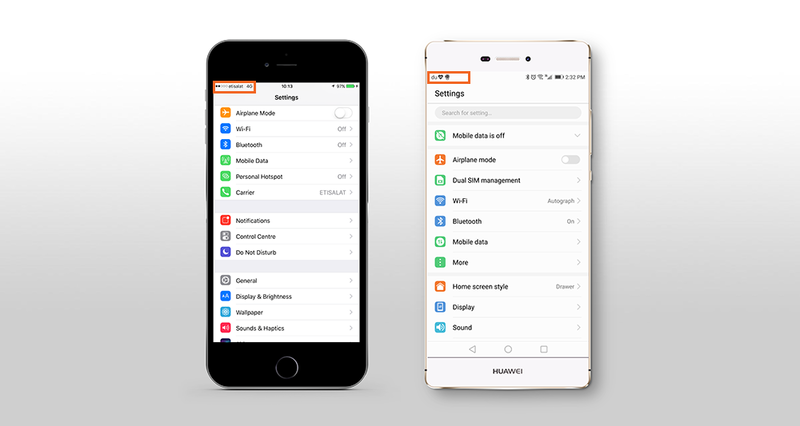 To enable the roaming, slide the switch to the right. 4. Wait for the network to be stable on the operator. Please note it might take some minutes for the name of the local operator to be permanently displayed on your phone. 5. When the network is stable, check the APN. You can view the APN settings on your iOS device in Settings > Cellular > Cellular Data Options > Cellular Network. 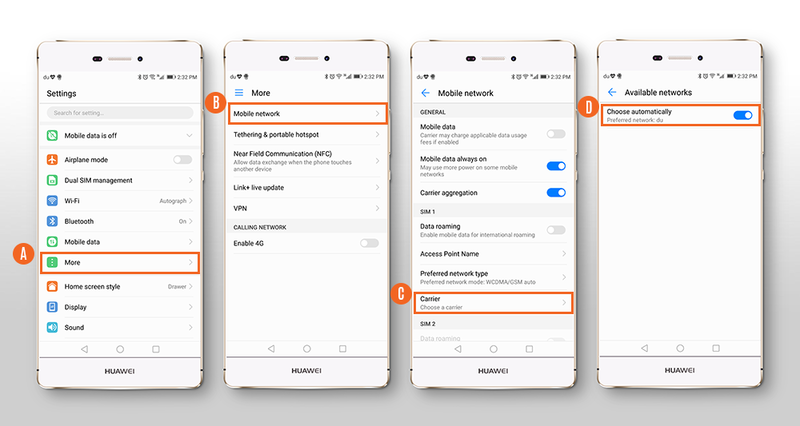 If you’re using a device outside of the United States, you can find your APN settings in Settings > Mobile Data > Mobile Data Options > Mobile Data Network. The settings should save automatically. Please note the APN is set automatically in some countries and it won’t be possible to see the settings. You can view the APN settings on your Android device in Settings > More > Mobile Networks > Access Point Name. To change the settings, tap the three dots on the top right corner of the screen and then “New APN”. Tap the “Name” field, enter “bnesim”, then tap the “APN” field, enter “bne.cs101” without quotation marks, then tap the blue check on the top right corner of the screen. Please note if you travel to a new country, you will need to wait for the network to be stable on the new local operator and to check the APN settings again.